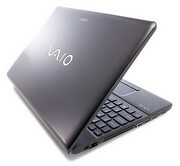 Sony's VAIO E series continues the companies trend towards affordable but feature rich laptops. 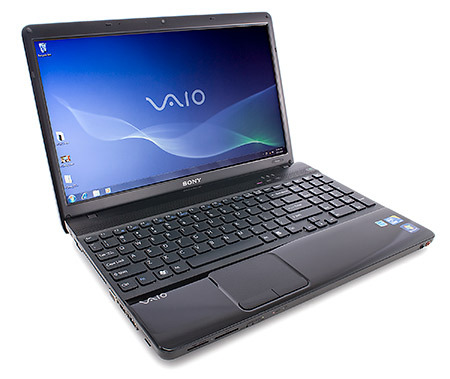 In the case of the VPC-EB1LFX/BI, it comes with a solid Core i5 dual core processor and a capable ATI Radeon HD 5650 graphics processor. 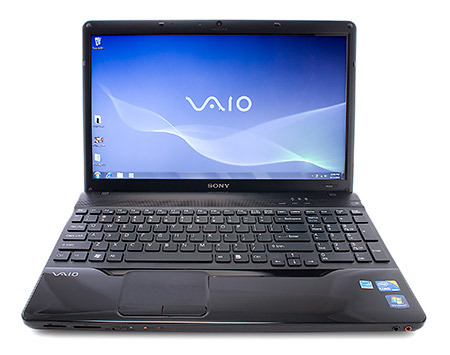 It also uses Sony's exceptionally designed isolated keyboards. The downsides are a battery life that is below average even for such a small battery pack and a display below Sony's usual quality.